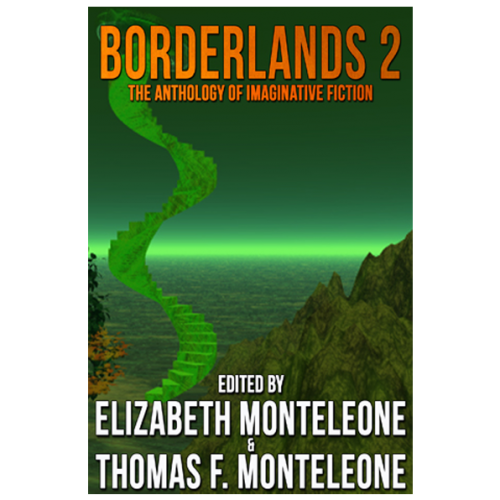 Original, never-before-published short stories by: Gary Braunbeck, John R. Platt, Holly Newstein, Adam Corbin Fusco, Barry Hoffman, Bill Gauthier, Whitt Pond, Jon F. Merz, Michael Canfield, John Farris, Brian Freeman, Dominick Cancilla, Whitley Strieber, Barbara Malenky, Bentley Little, John McIlveen, Darren O. Godfrey, David J. Schow, Brett Alexander Savory, Gene O’Neill, Lon Prater, Tom Piccirilli, L. Lynn Young, and Bev Vincent,. 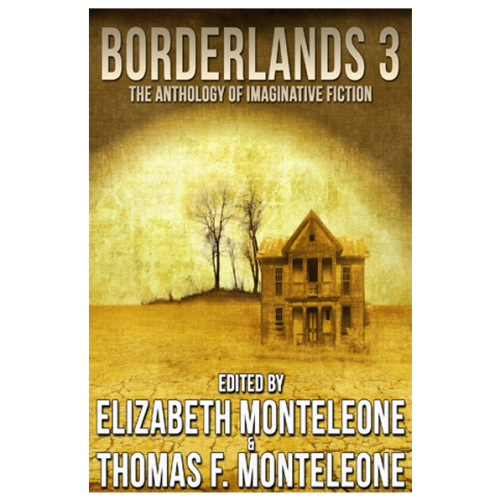 This is a non-themed anthology which carries on the tradition and high standards established by the first four volumes in this series. 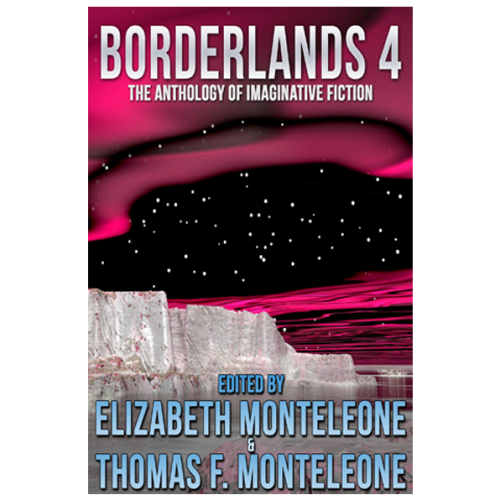 It is the intention of the editors to publish new, original, short fiction which pushes the limits of what is being done in darkly imaginative fiction. 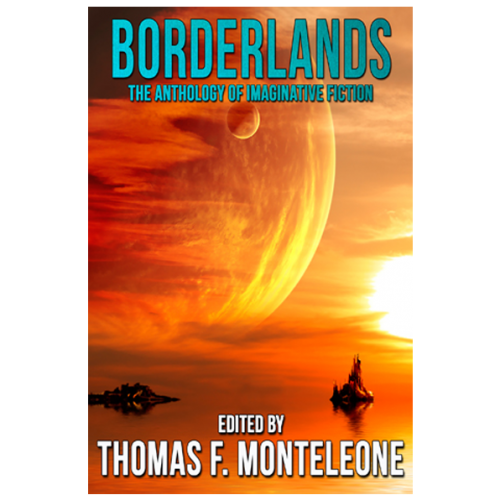 Writers published in Borderlands will be part of the expedition to open the gates to new literary territory, and will help scorch a path through the jagged landscape of the imagination unbound…and all those other neat metaphors. 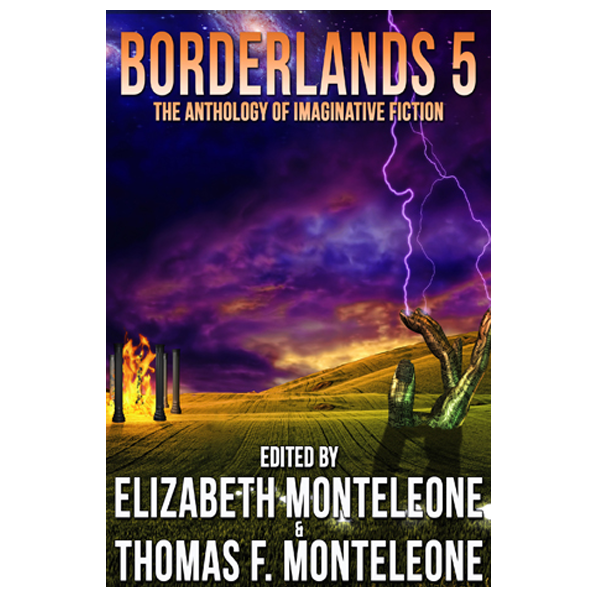 You don’t need to read a Borderlands story on a stormy, dark night, with glowing embers banked in the fireplace, and a cruel wind howling across the moors. These stories can be read under the clear light of day and pure reason, and they will still knock you around and put a new rhythm in your head. Which means: you will not find any of the traditional bug-bears and boogeymen. No ghosts or vampires need apply. No zombies, no werewolves, no mummies, succubi, or Hitchcockian spouses with plans to do in their mates.